There are many things and objects needed to be lifted and transported in the daily life of our human since antiquity times. For light objects, they can easily carried by human labor. While for some large objects, a machine that can lift heavy loads is necessary. People use simple device to transport loads in ancient time, however, it still cannot meet the needs of many transporting tasks. 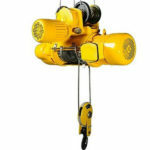 With the development of technology, people carry loads by Ellsen 1 ton electric hoist today. 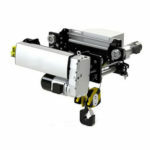 There are different types of Ellsen electric hoists, each one has their unique features. Taking 1 ton electric hoist for example. 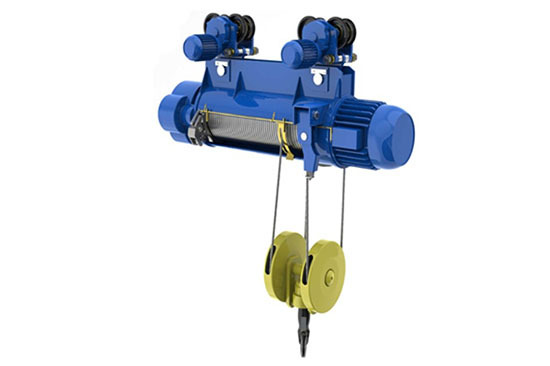 Firstly, Ellsen electric hoist of 1 ton consists of chain hoist and wire rope hoist according to the appearance. If divide it based on power system, it has electric hoist (powered by motor) and manual chain hoist (lift loads by labor power). 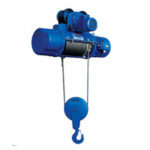 Compared to hand hoists, electric hoist are used more widely in modern production. 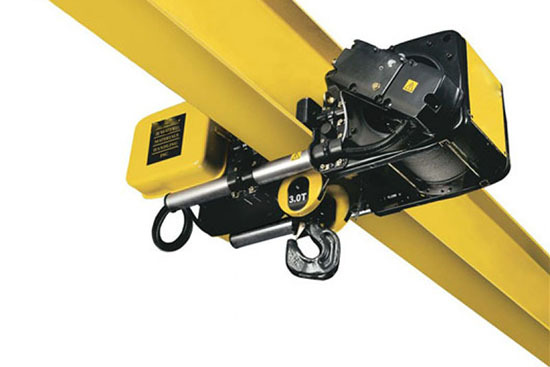 There are the reasons why Ellsen electric hoist is widely accepted. 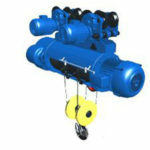 Firstly, Ellsen 1 ton electric hoist adopts high speed motor as driving power. Which is able to transport loads in a fast speed, and can raise labor efficiency. Besides, metal steel column shell is designed to protect hoist motor in case of dust and sundries falling inside motor influencing the stability. Electric hoist of one ton is easy to operate because of its compact structure. And it has overloading protection system, which can stop automatically and raise alarm when overloading. Moreover, when there is breakdown, it can break automatically in case of dangerous occurrence. 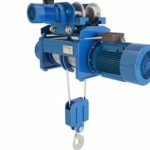 Thirdly, for electric 1 ton chain hoist, it adopts standard chain system, and the chain package outside chain unit can prevent chain system from loosening. 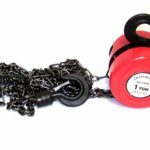 All chain units are painted on grease, which makes the lifting activity less noise. 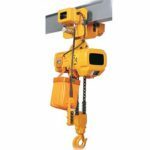 All in all, Ellsen electric 1 ton hoists are widely used in the lifting tasks in many area, its perfect performance makes it leading the China market. 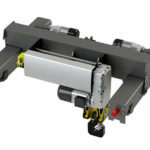 Want a high quality one ton electric hoist? Contact us now!